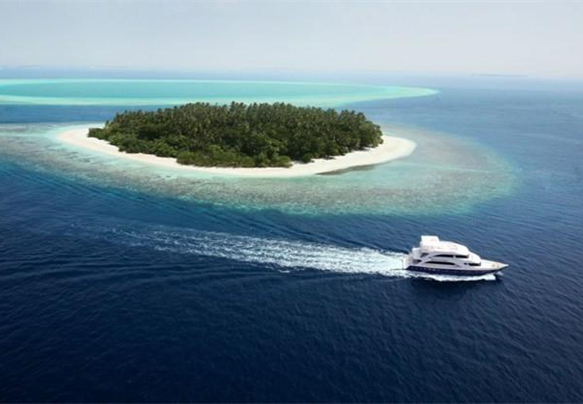 Just returned from a weeks liveaboard in the Maldives on Emperor Voyager. The crew, food and diving were all excellent. The holiday offered the opportunity to undertake 17 dives including three night dives. During these dives we had encounters with Shark, Whale Shark and Mantas. The highlight being the two night dives where we spent almost an hour watching Mantas feed and Nurse Sharks and Rays up close and personal. All in all a fantastic holiday well worth the cost of the trip. The second time I have booked with Ultimate Diving and it will not be the last.